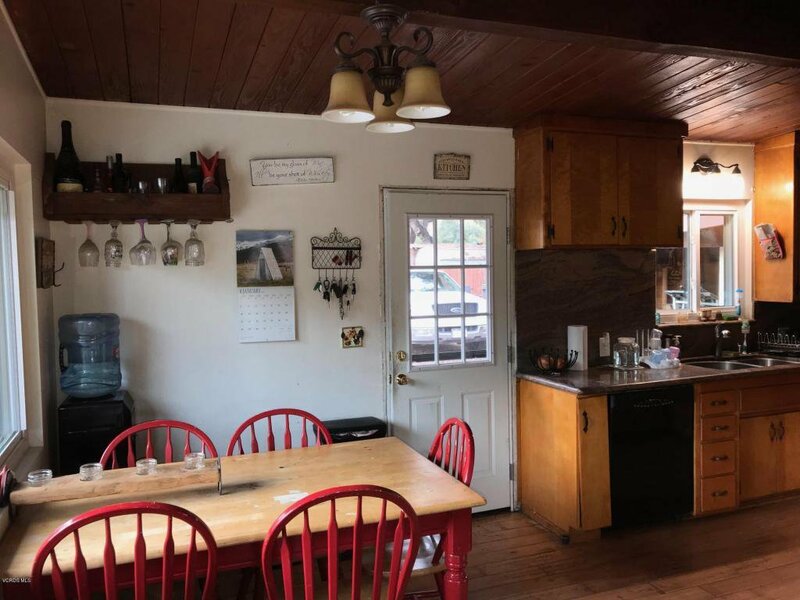 Country living at its finest. 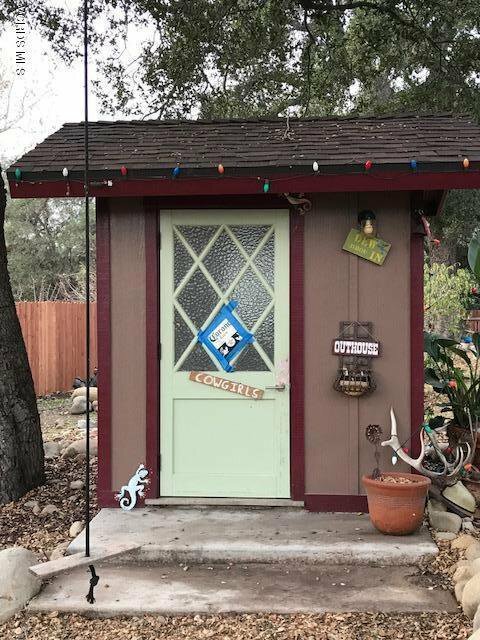 This Charming 3 Bedroom and 1 Bath Home is located on a flat 3/4 acre lot. 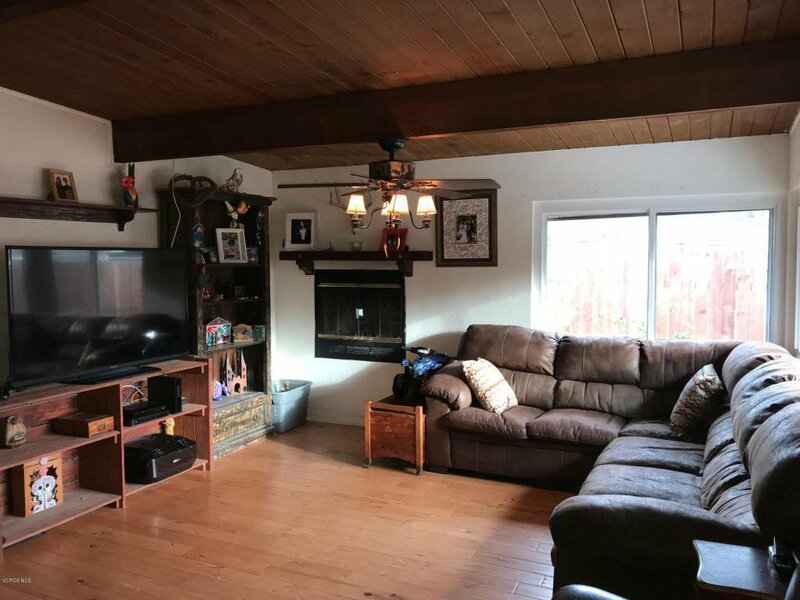 The living area boasts wood beamed ceilings and a fireplace with an open floor plan that includes the kitchen with marble counter tops. 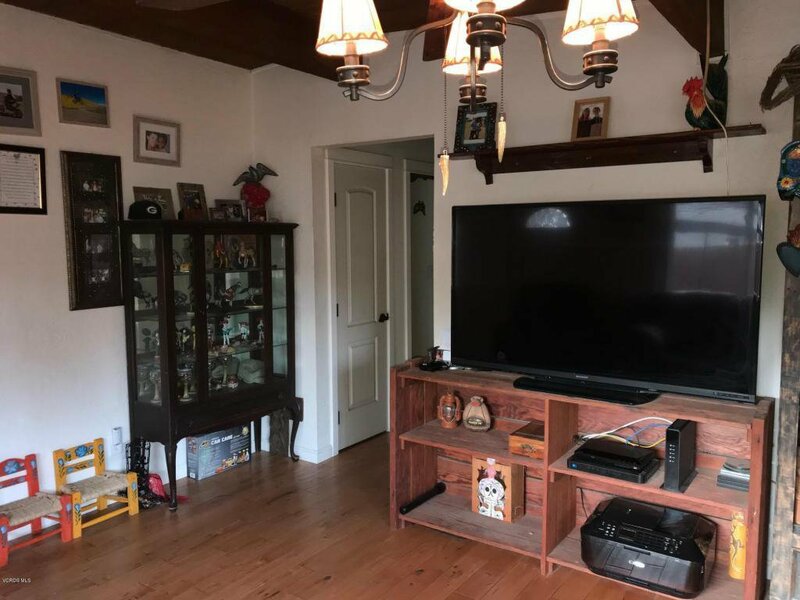 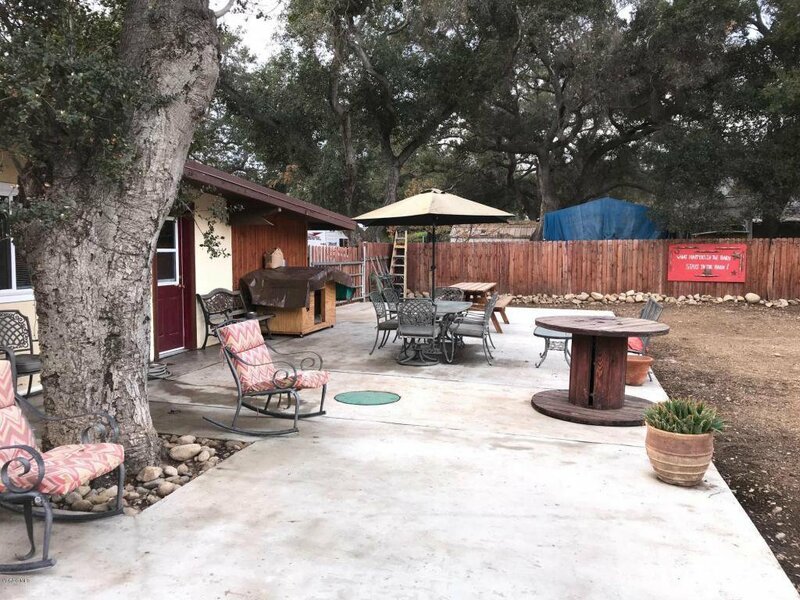 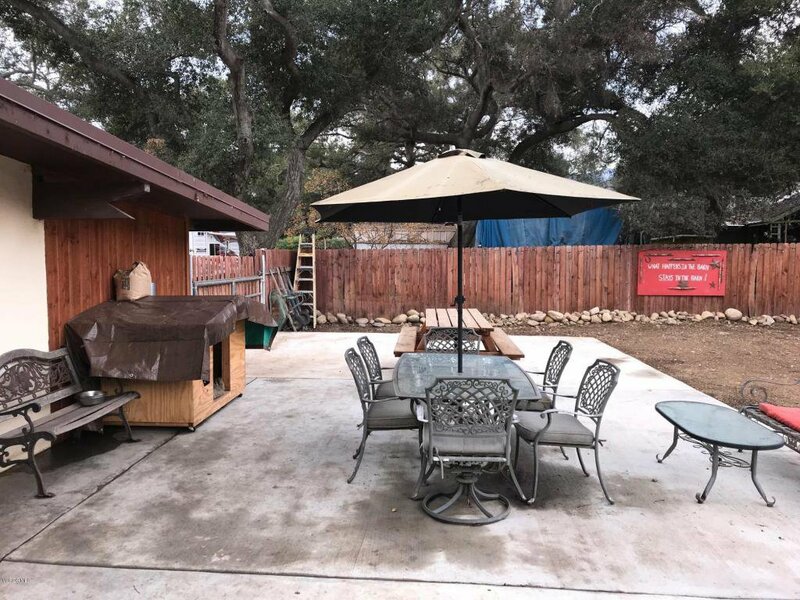 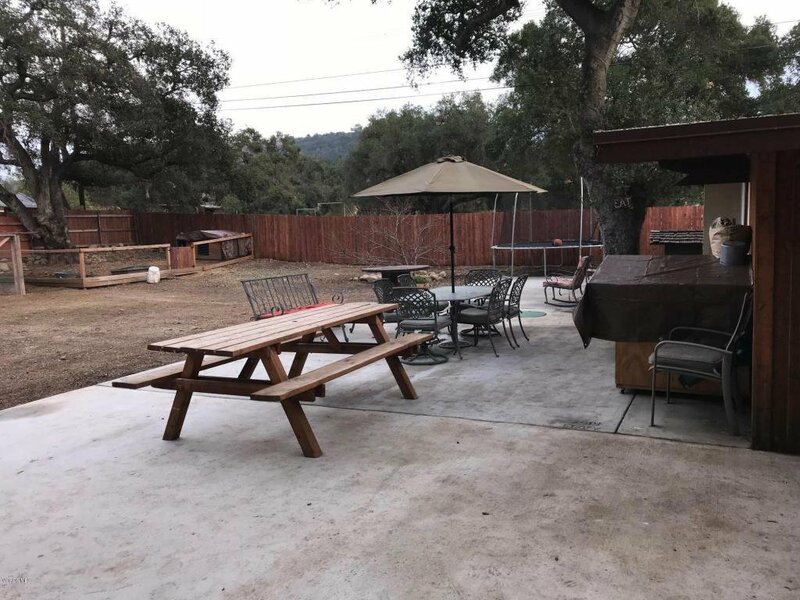 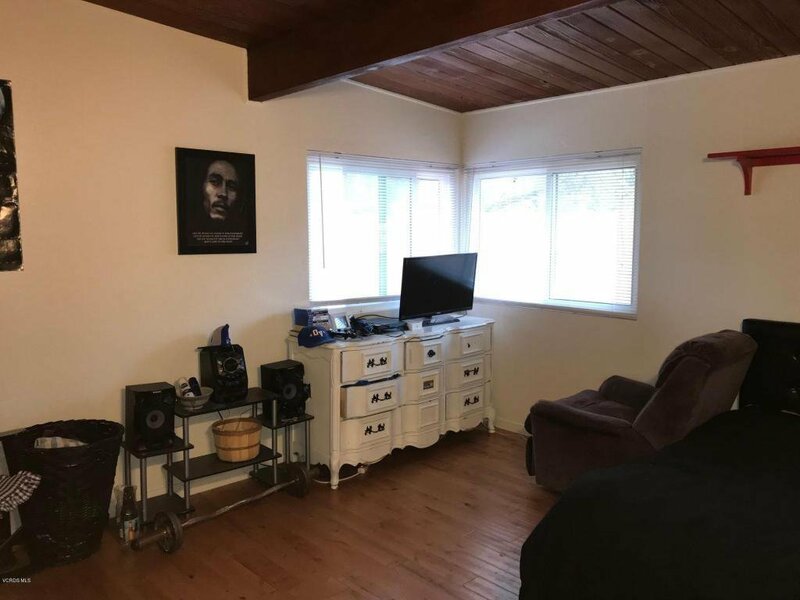 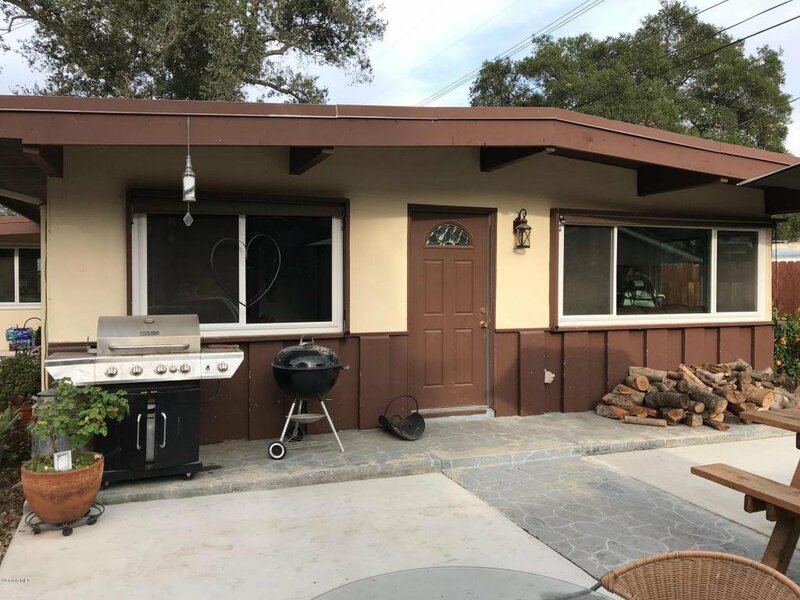 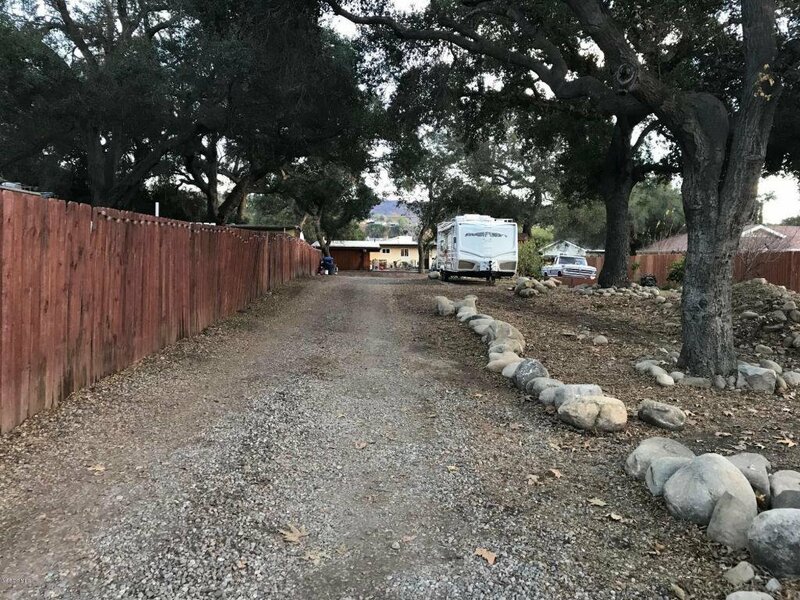 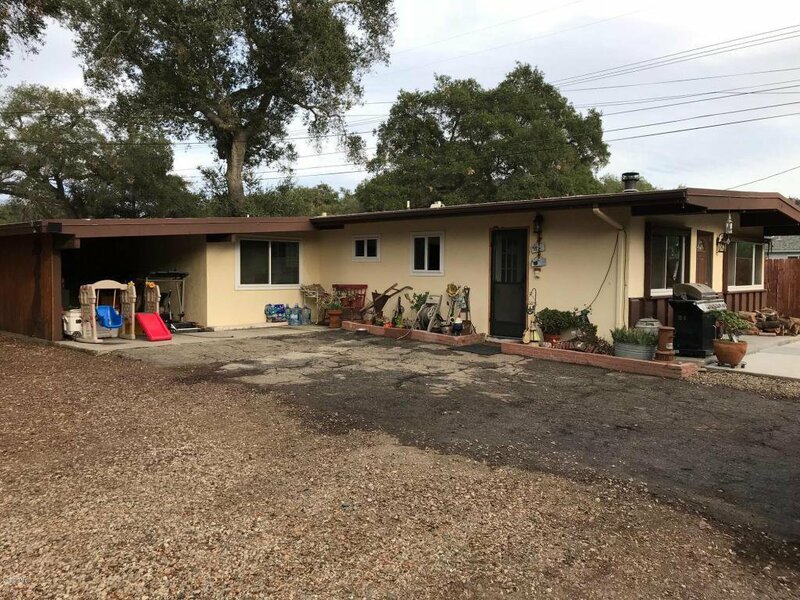 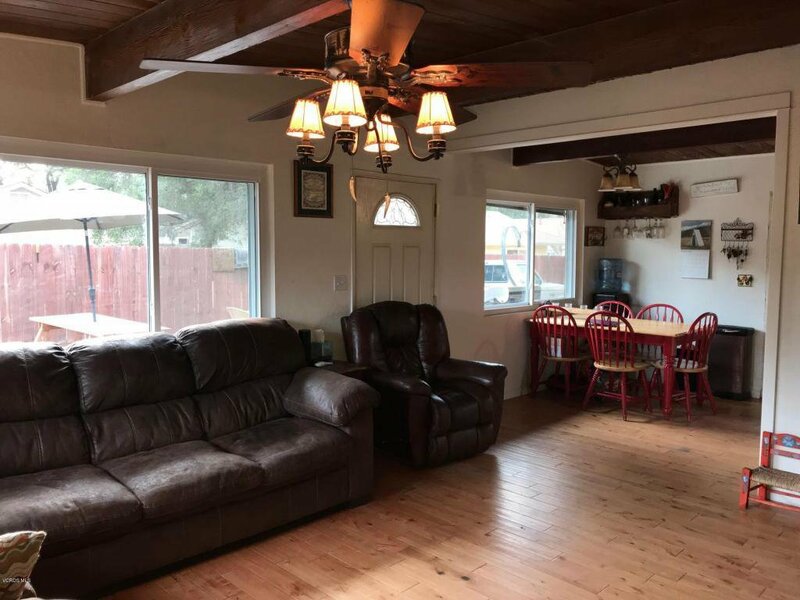 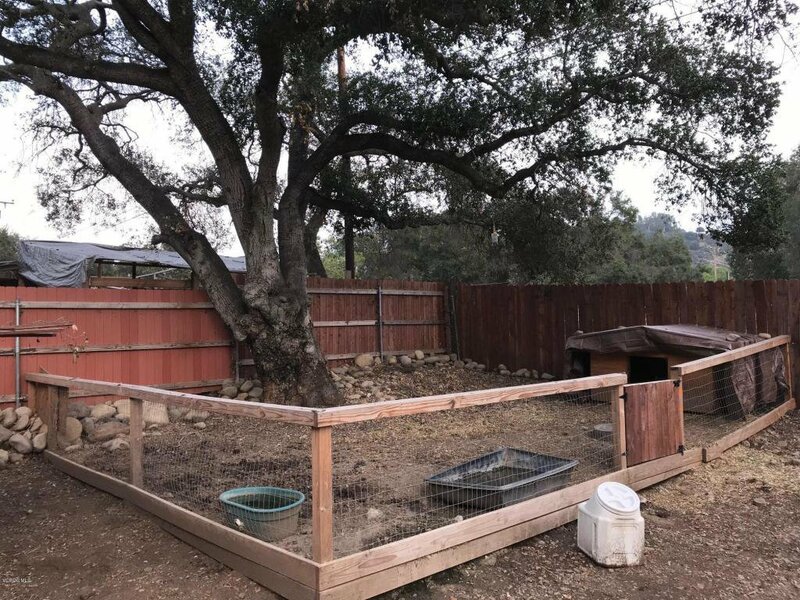 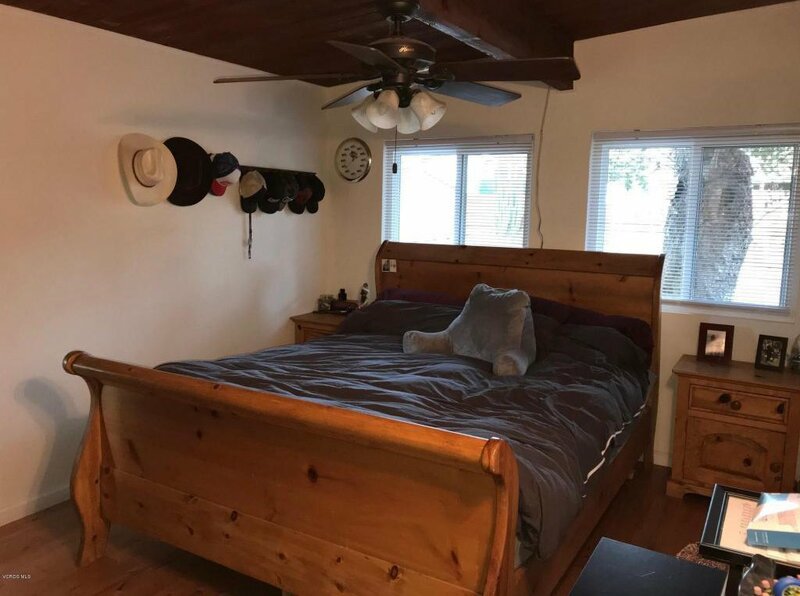 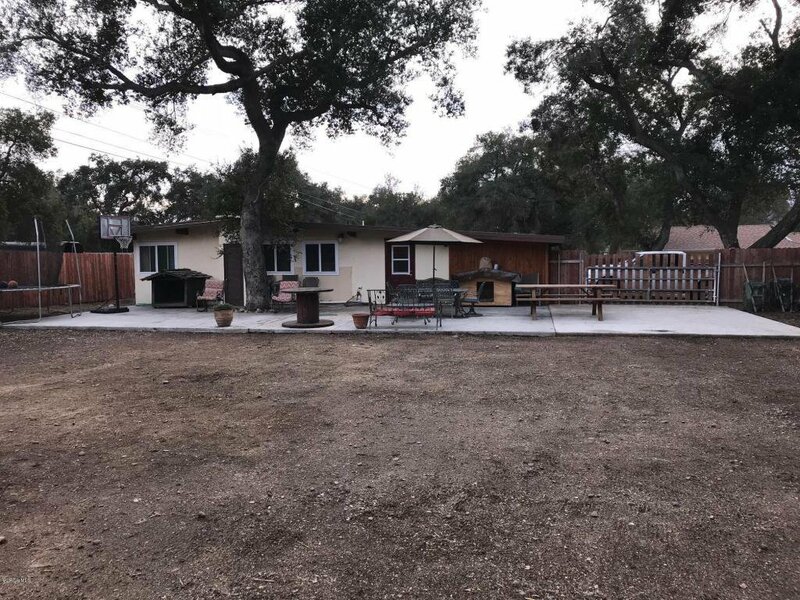 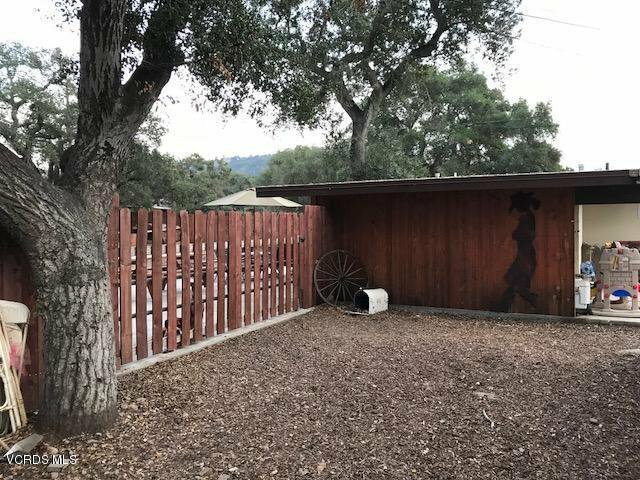 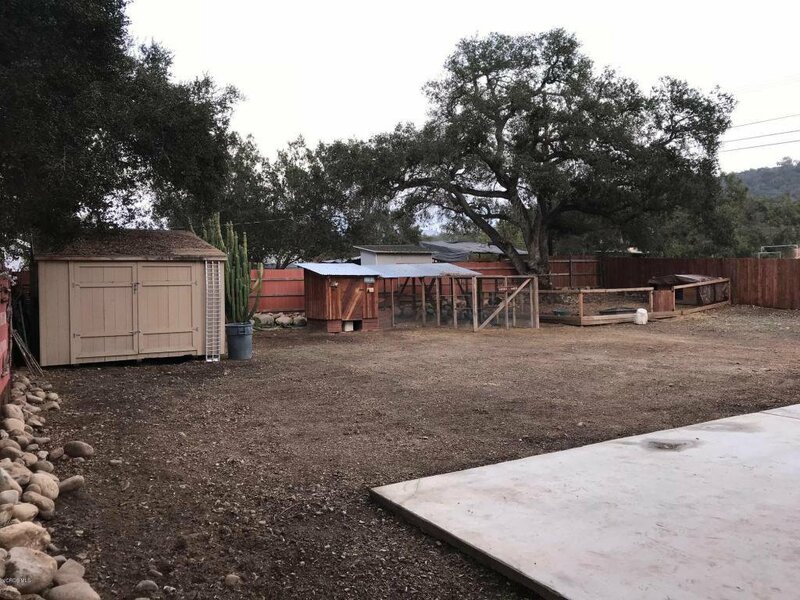 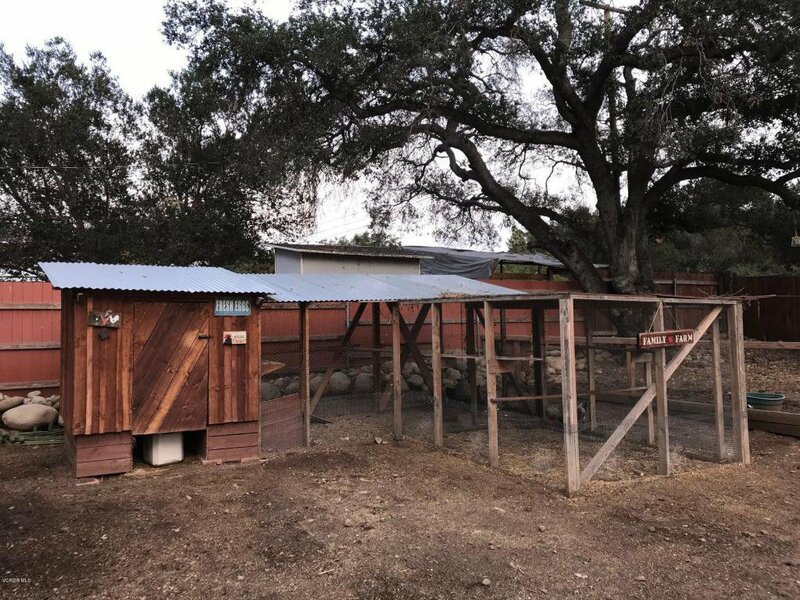 The back yard is open with large patio area, fenced back yard, area for horses, and a view of the nearby vineyards and rolling pastures.The house sits at the back of the large three-quarter acre lot from a quiet street with privacy. 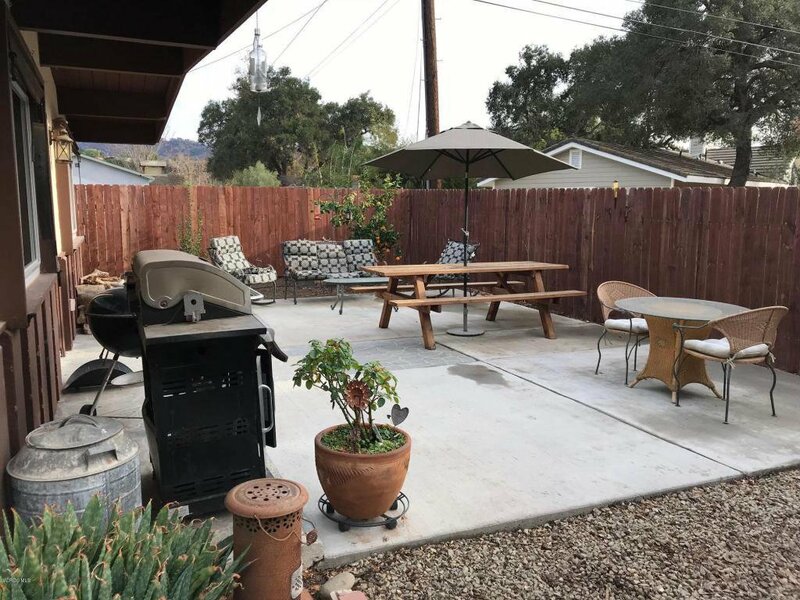 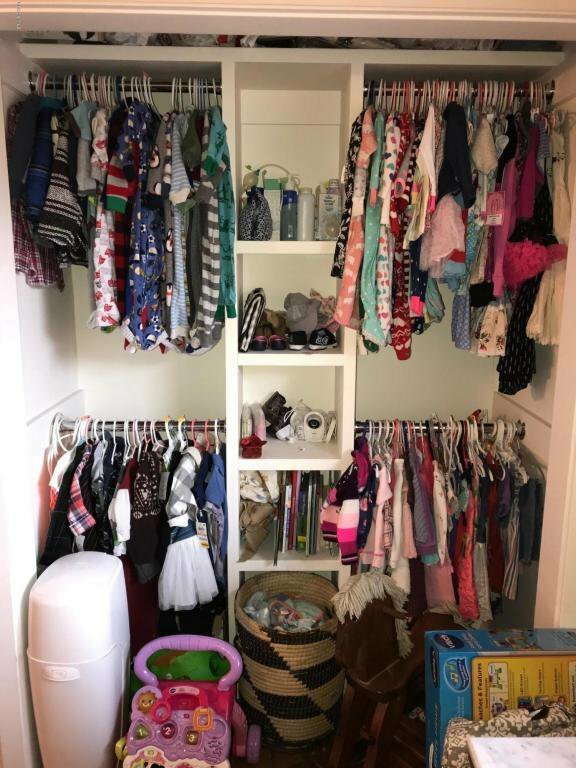 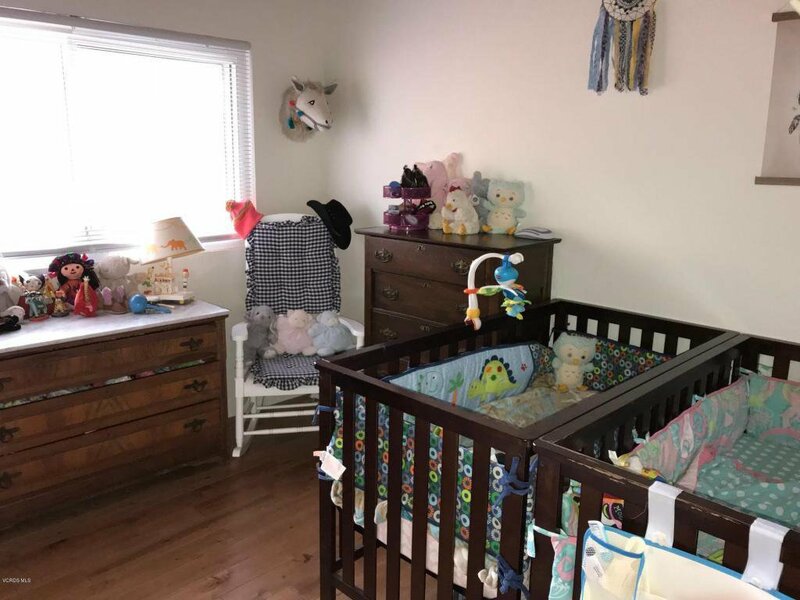 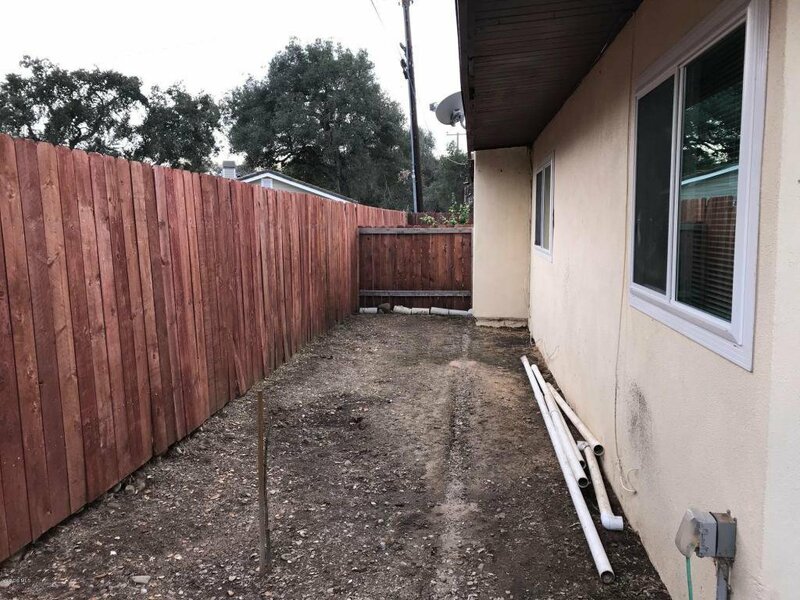 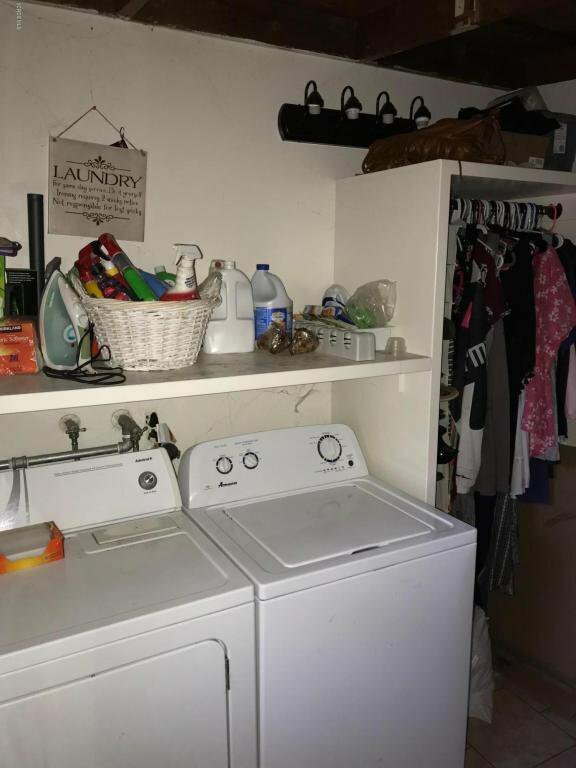 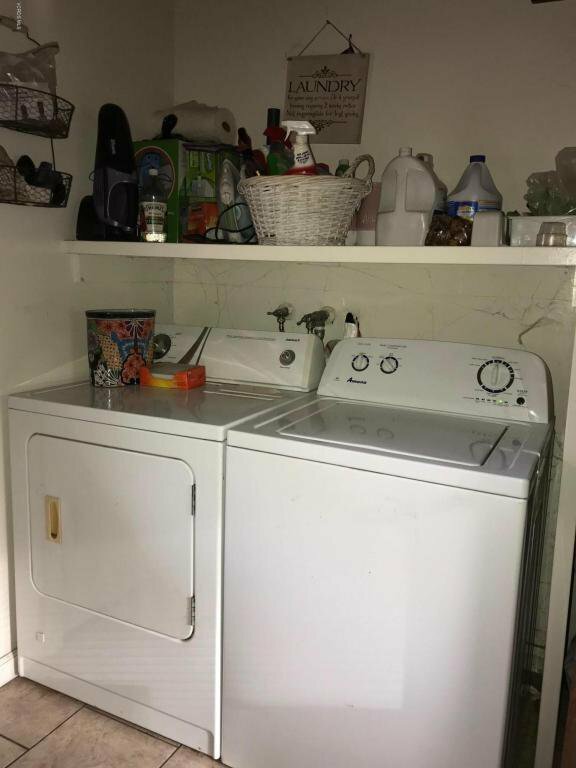 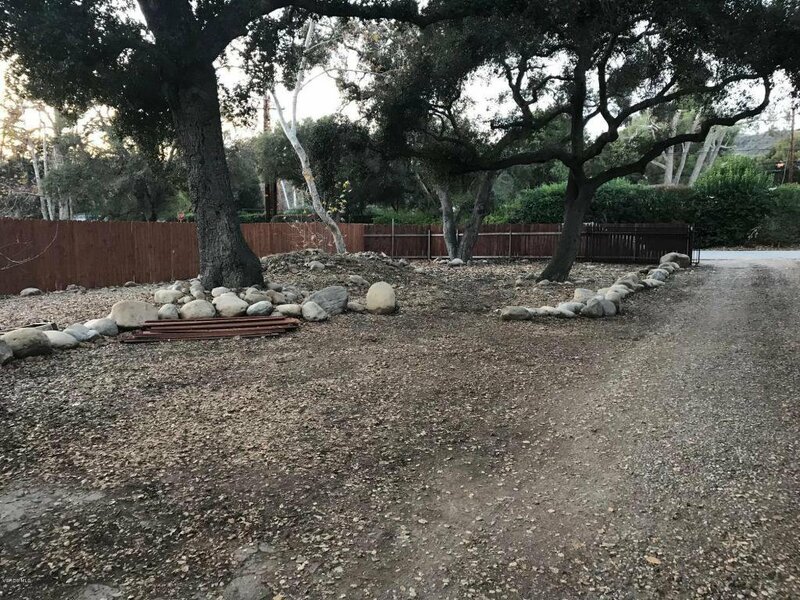 There is a large fenced front yard and separate fenced side yard and property has multiple oak trees and several fruit trees including naval orange, lemon, tangerine apricot, nectaplum and peach. 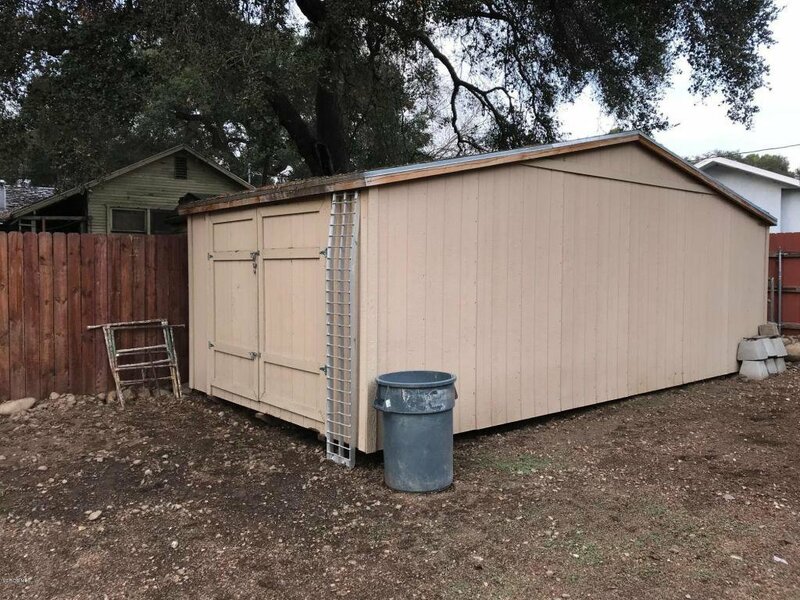 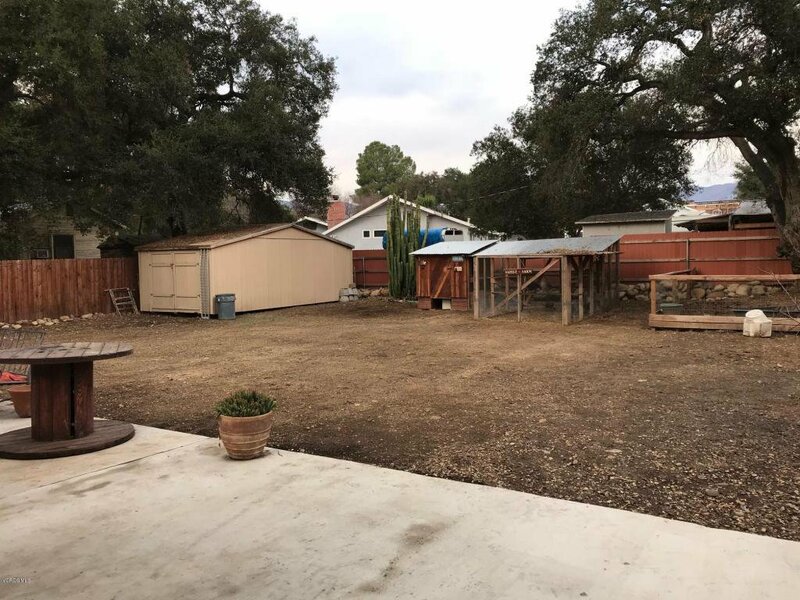 The backyard has a large storage shed, chicken coop, small livestock pen or all could easily be taken down for more yard space. 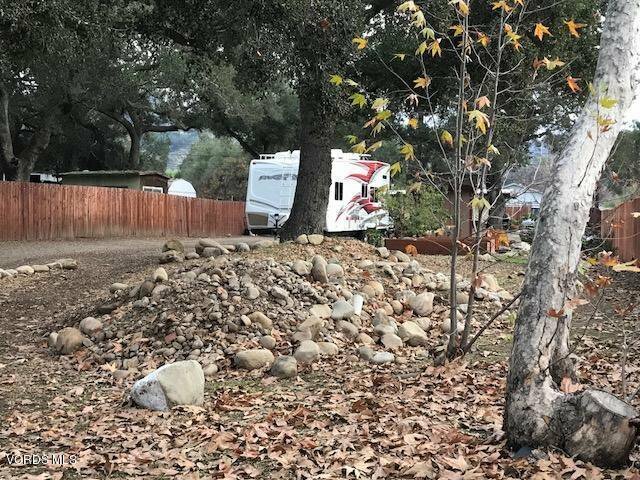 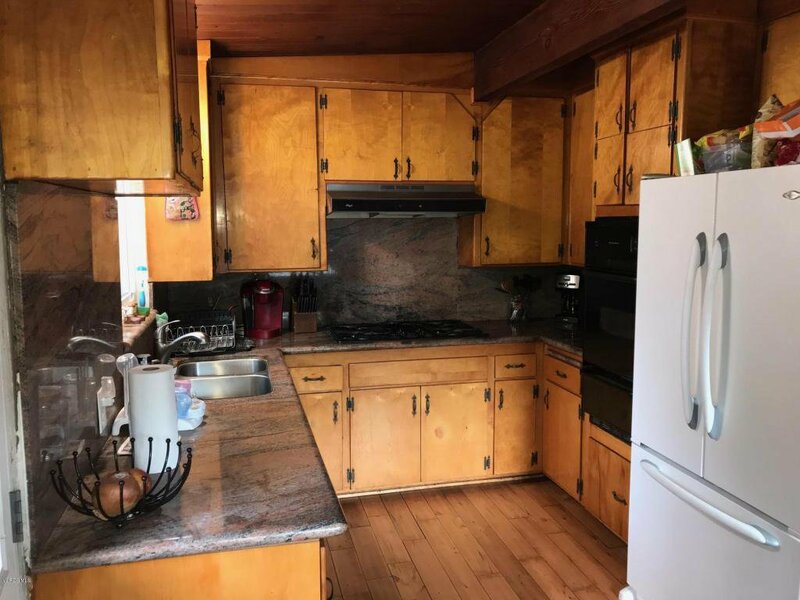 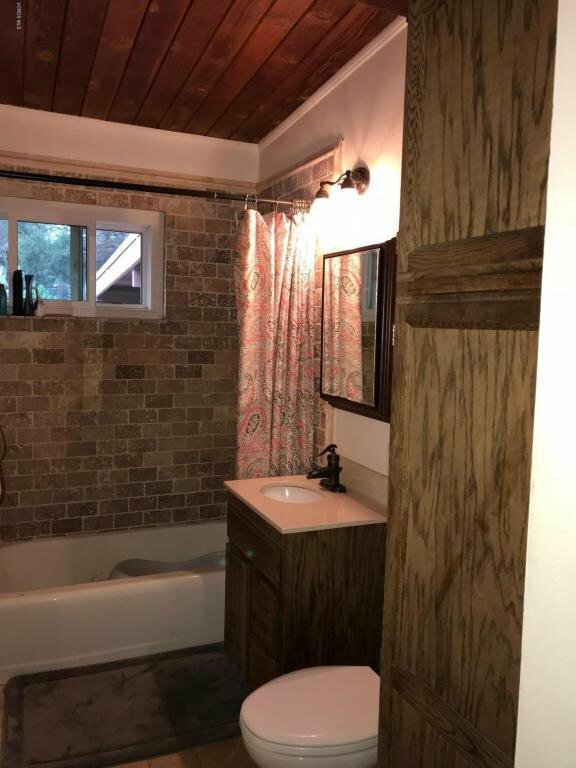 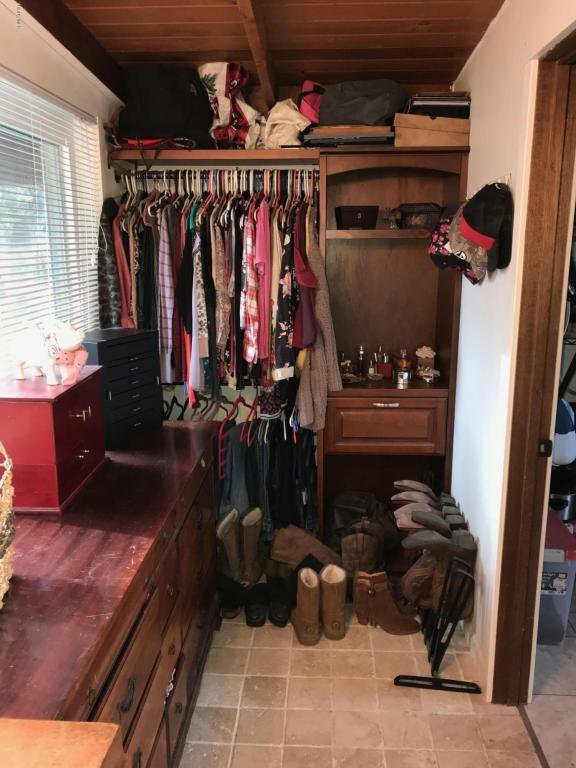 There is room for horses, a swimming pool and RV hookup makes the property perfect for an active family. 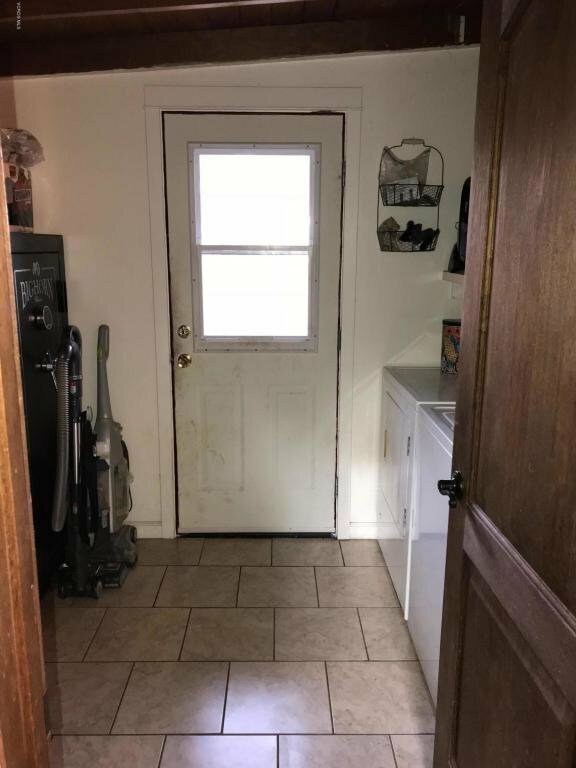 Lots of potential and plenty of room to expand! 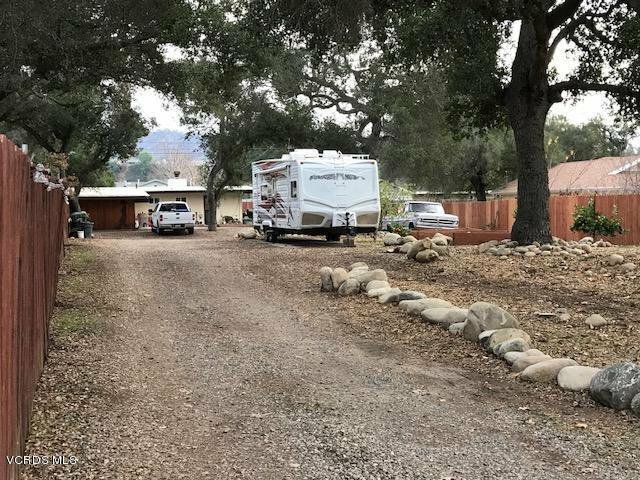 Close to Lake Casitas and stores. 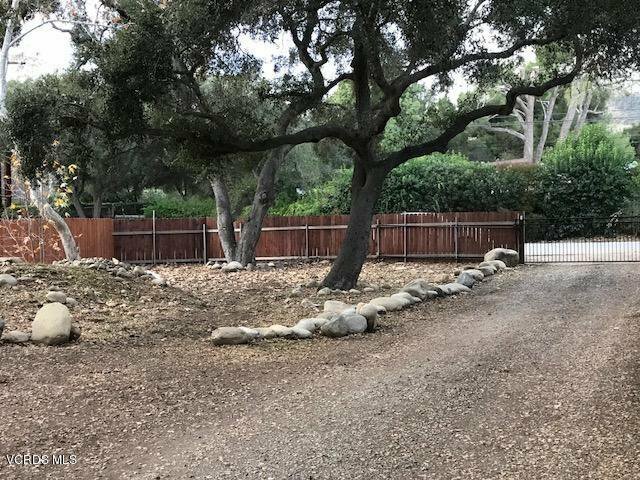 Live and enjoy life in Live Oak Acres in Oak View!